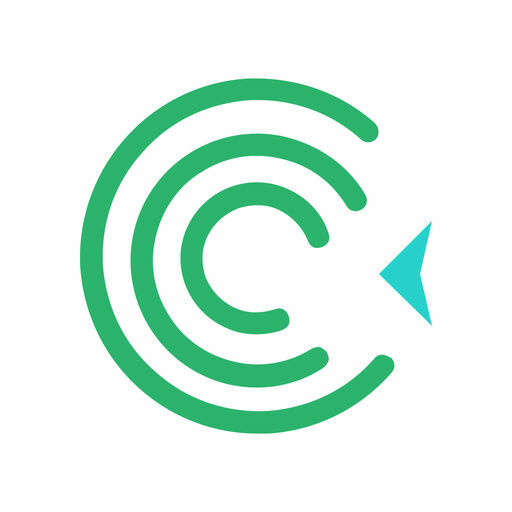 Certain is an enterprise event management technology company featuring a platform designed to personalize event experiences and provide meaningful connections that accelerate business. Ditch the paper lists and automate your check-in process through Certain Arrive. Checking in guests to your event is an important way to make a great first impression and collect valuable data. Certain Conferences helps you easily manage all of the logistics involved with even your most complex conferences, so you can create a genuine experience for your attendees. Platform is Certain’s full event automation solution. Certain's end-to-end platform provides all of the capabilities you need to successfully support your global events, from small field events all the way to your largest conferences. Certain Signal is an event data integration platform. Certain Signal empowers sales and marketing teams to combine the high intent customer and prospect data captured from events with data from other channels to personalize marketing and sales outreach. Marketers will see a simplified user experience in setting up field mapping. Additionally, marketers can build integrations across multiple events or series of events instead of having to build from scratch for every single event. Touchpoint is Certain's premier event app. Certain Touchpoint is your way of making meaningful connections with your attendees and gathering key data signals before, during and after an event.